A query string is the part of the URL which comes after the ‘?’ character. The query string is made up of one or more parameters (called query parameters) and each parameter is made up of ‘key=value’ pair. 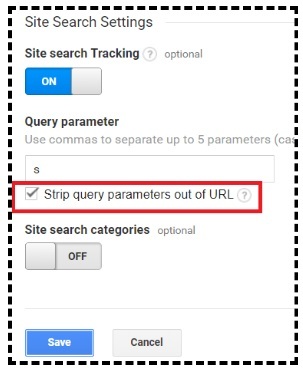 By default Google Analytics treat same page as two different web pages, if they contain different query parameters. 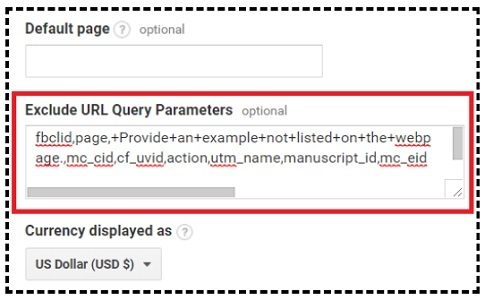 If a query parameter doesn’t change the contents of a web page then you should exclude it from your GA reports via the ‘Exclude URL Query Parameters’ feature. 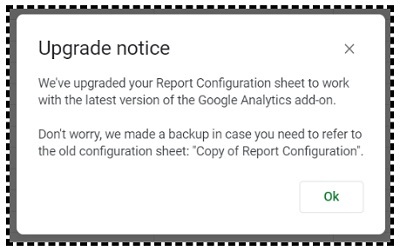 Failing to do so, will result in multiple entries being reported for the same page in your GA reports. 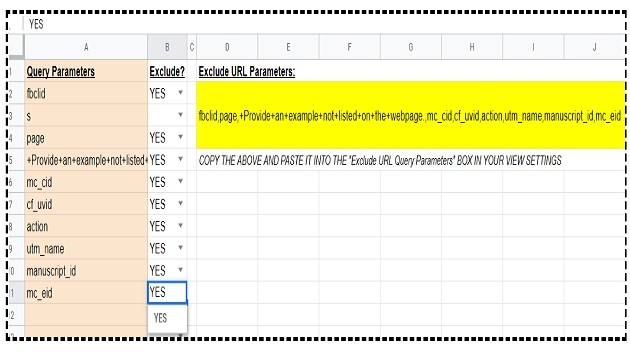 Now imagine your website is using thousands of different query parameters for the same page. 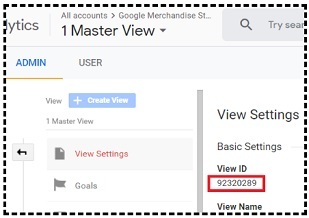 In that case, without excluding query parameters, you would see thousands of different entries for the same page in your GA reports. 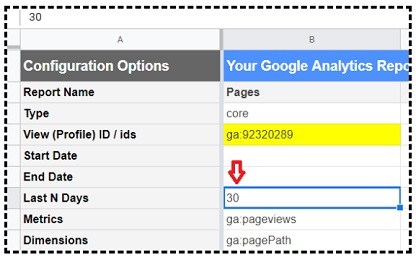 How to find the list of query parameters to remove from your GA reports? 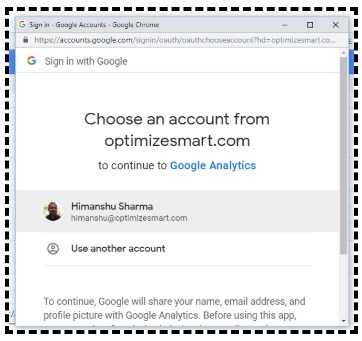 Step-1: Ask your web developer to send you a list of query parameters which are being used on the website but which do not change the contents of a web page. 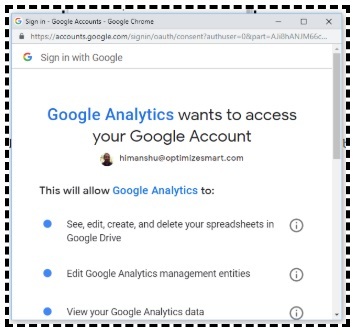 Step-3: Login to your Google Drive account via your Google Login. 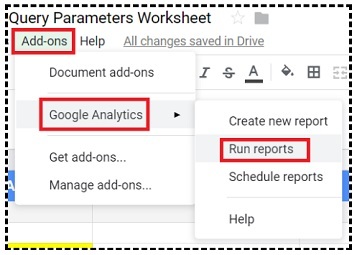 Step-4: Install the Google Analytics Spreadsheet Chrome extension. 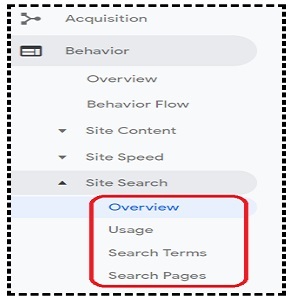 Step-8: Navigate to the main reporting view of your Google Analytics property. 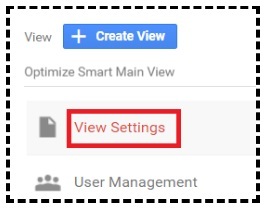 Step-23: Click on the ‘Save’ button. their queries are usually included in the URL. 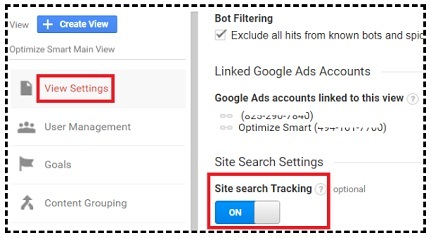 Then GA will not be able to capture any site search data in my reports. 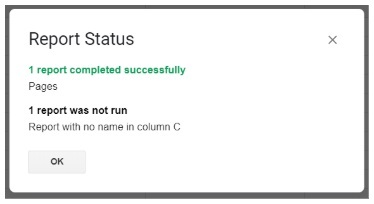 If you are not sure, what your site search query parameter looks like then ask your web developer. 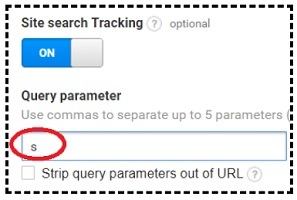 Note: You can enter up to 5 search query parameters separated by commas. Also remember that search query parameters are case sensitive. 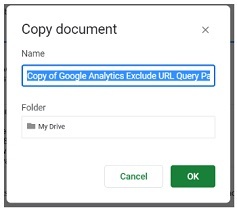 Step-4: Click on the ‘Save’ button.